A community pub has its roots within the community, and binds people together in a way that few other things are able to do. It is a way of securing and preserving something precious; a place where people can share their joys and sorrows, celebrate and commiserate, or just pass the time of day. We advocate the community business approach. A community pub is owned and controlled by a large number of people from within the community – typically around 200 people. Pubs saved in this way are governed democratically on the basis that each member gets one vote, regardless of how much money they invested. This is important, because we know that many communities are made up of people with very mixed incomes, and the community business model makes sure that everybody has the opportunity to have a say about what’s important to them. 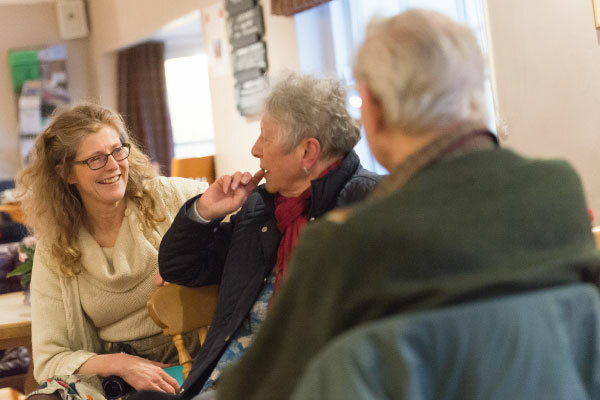 Community pubs have both open and voluntary membership, meaning that new people moving into the community, or those who have not previously been involved, can still become members. They tend to be run by full-time managers or tenants with the support of members of the community who volunteer. 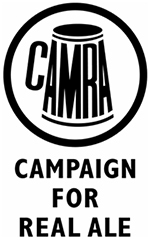 The Campaign for Real Ale (CAMRA) estimates that 14 pubs close every week. More and more communities are choosing to take action themselves and consider community ownership as a way of taking control of their pub and opening it as a community owned business. To date, 1,250 pubs have been registered as assets of community value under community rights, and we have a growing pipeline of communities asking for our support. As of January 2018, there are 85 known community pubs open and trading. Find out more about our programme of support for communities in England looking to take control of their local pub.